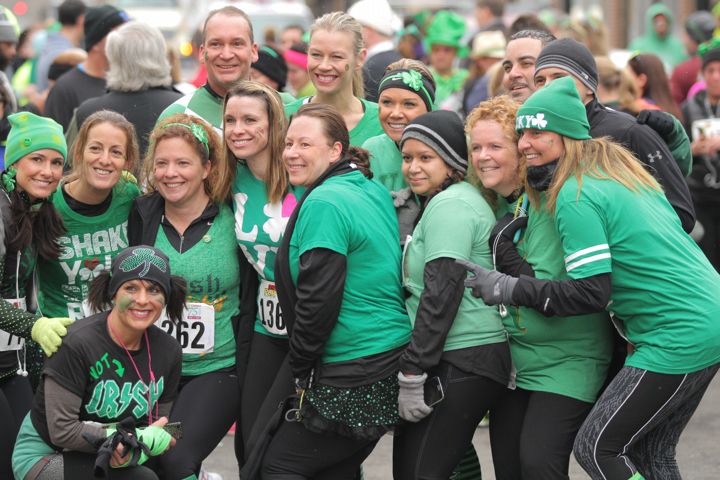 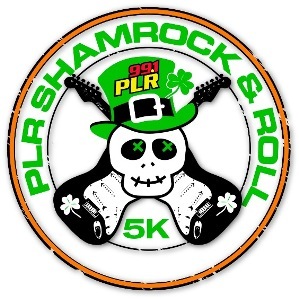 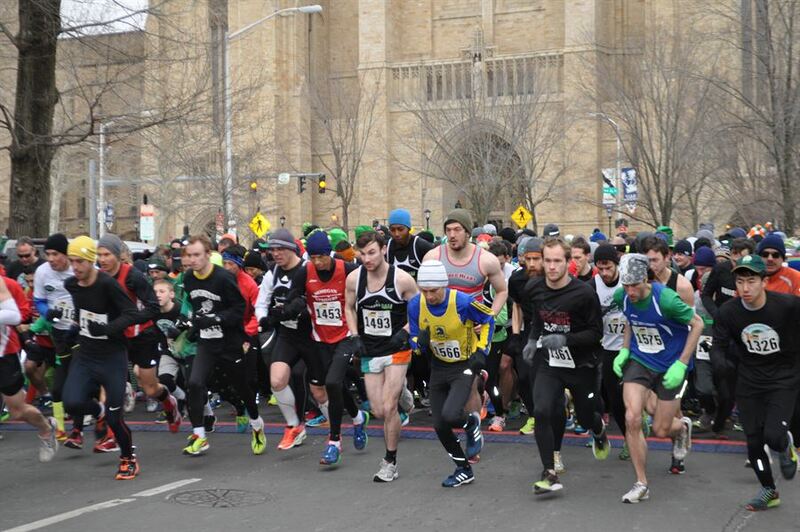 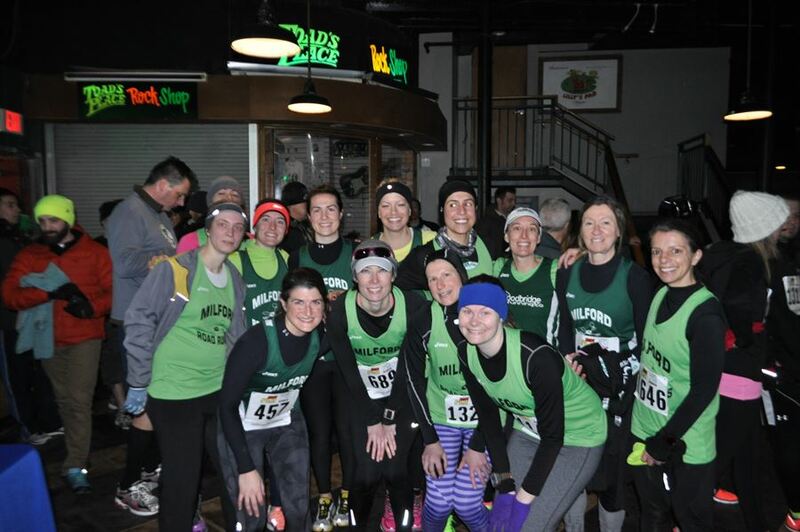 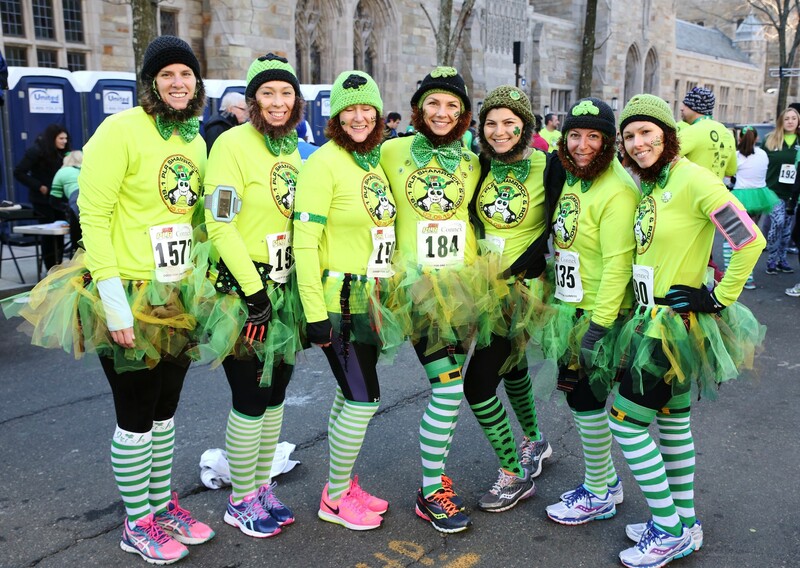 99.1PLR ShamRock & Roll 5K is fun way to celebrate St. Patrick's Day! 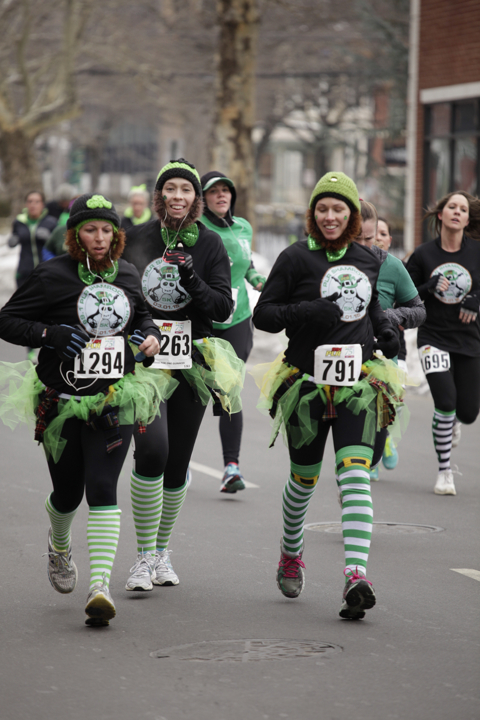 This themed race will once again be held at the legendary Toad's Place, 300 York Street, New Haven, CT. 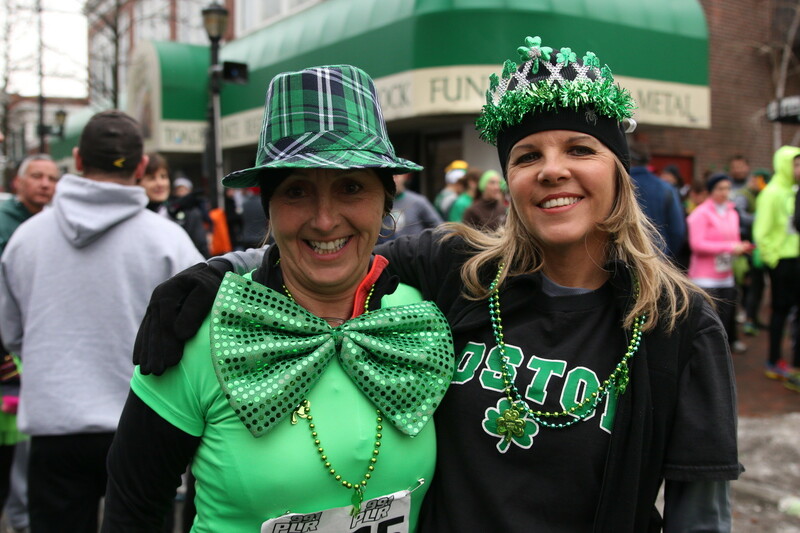 The race features on course entertainment, refreshments, beer, and live music at the post race party. 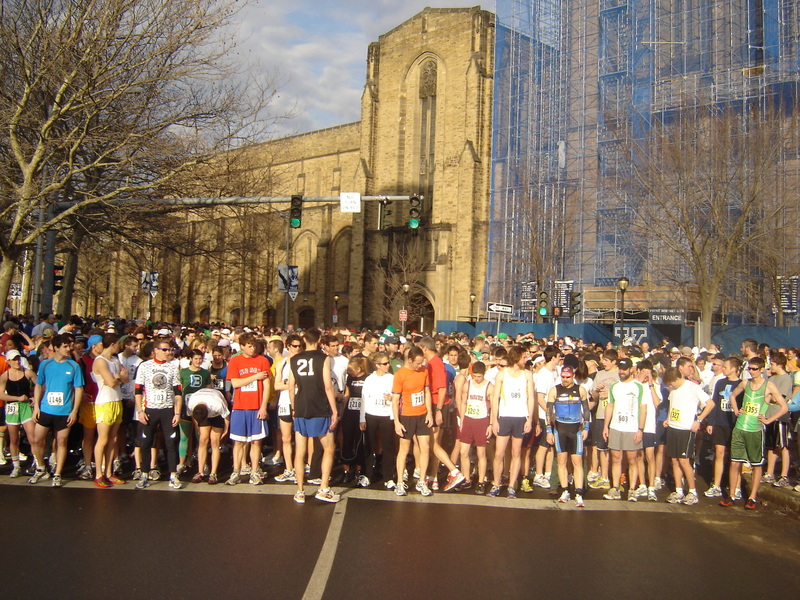 Long sleeve technical running shirts given to the first 2,000 participants. 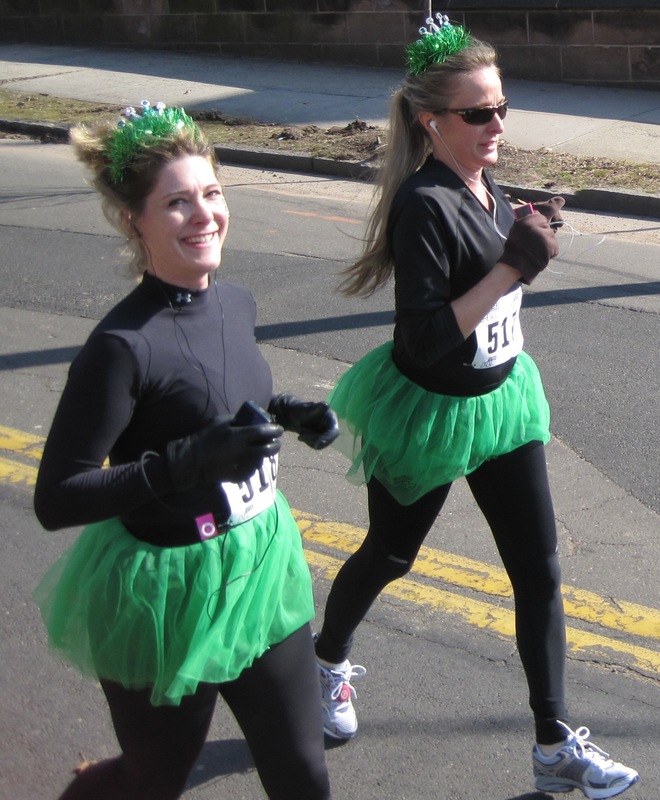 Raise $100 or more for The Diaper Bank and receive a complimentary entry! 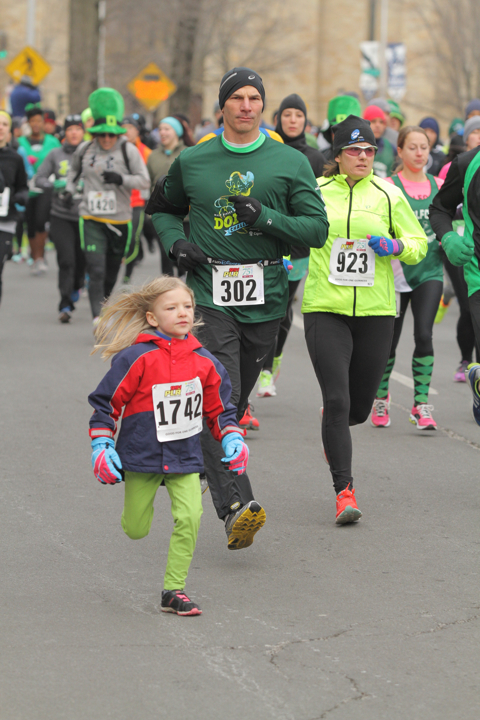 Early packet pick-up is available for this race. 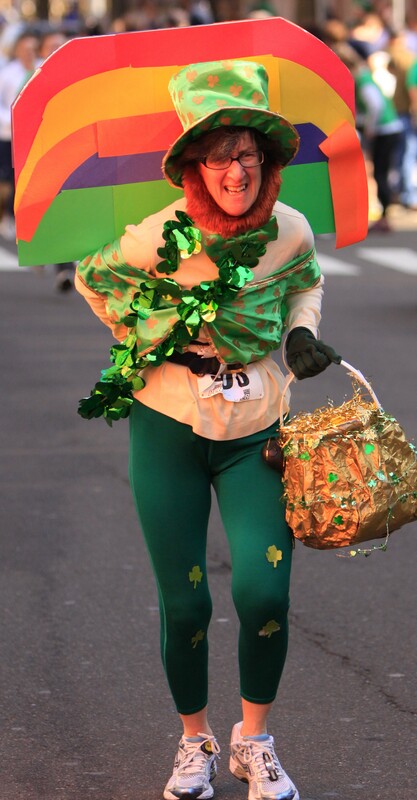 Visit jbsports.com for more details.